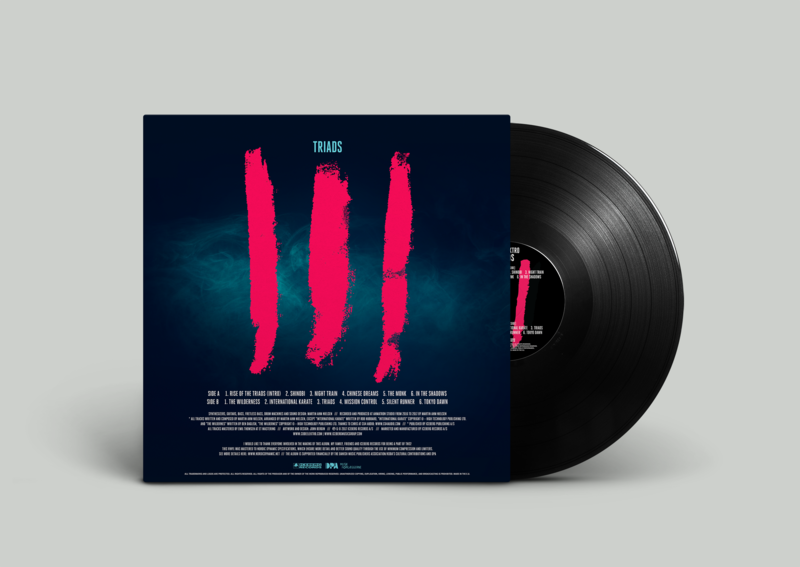 Code Elektro released his third album “TRIADS”. The music is characterized by the use of synthesizers and sound design. It sounds similar to the soundtracks of movies like Blade Runner and TRON: Legacy. However, it also takes a step forward to create something new. 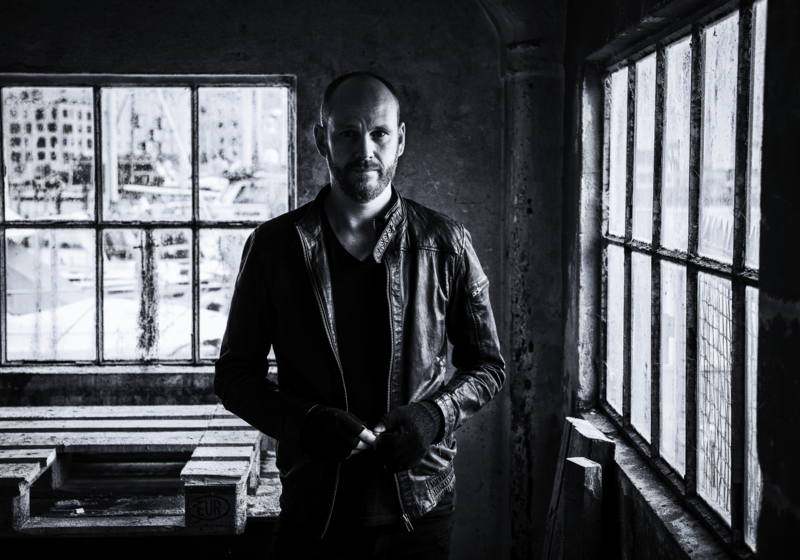 The previous records, “Superstrings” and “WOLF”, were very well received by critics and audiences worldwide and both were nominated for a GAFFA AWARD for Best Danish Electronic Release (2015 and 2016). CODE ELEKTRO The man behind Code Elektro is composer and sound designer Martin Ahm, who has worked professionally in music and sound design for almost 10 years. Collaborators include: Fanta, BMW and MTV. In 2012 he founded Code Elektro. While Code Elektro is an artistic platform for Martin, it is also music from one sci-fi fan to other sci-fi fans. Code Elektro takes inspiration from – among others – Vangelis, John Carpenter and Daft Punk, and maintains as its main focus the creation of mental images in the listener’s mind – from drama to excitement to beautiful atmospheres. The record will be released on iTunes, Spotify, Tidal, Amazon, Deezer, Google Play, etc. There will also be a Nordic Dynamic version of extra-good quality in vinyl and digital formats.